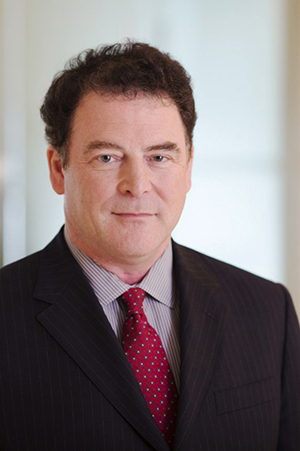 Larry Goldman is Chief Administrative Officer and General Counsel for Beach Point Capital Management. Mr. Goldman has been in the financial industry since 1986. Prior to Beach Point he was Chief Administrative Officer and Chief Legal Officer at Post Advisory Group. Mr. Goldman was previously at AIG SunAmerica, where he served in various roles including General Counsel of SunAmerica Life Insurance Company. Prior to AIG SunAmerica, he worked for eight years at the law firm of O'Melveny & Myers, specializing in banking, finance, and corporate law. Mr. Goldman received a bachelor's degree in economics from the University of California, San Diego and a J.D. from Boalt Hall School of Law at the University of California, Berkeley.